Cruise along LA-1 with The Kingfish for a taste of our unique river delta flavor. Feel what it sounds like to hop on a Louisiana hayride down to your favorite juke joint or take a pirogue out on the marsh. 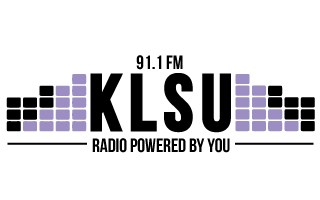 Louisiana heritage lives here on LA-1, Saturdays 9-11 PM.